Only five days into Rio’s Olympic games and there have already been a mix of incredible moments and some horrific ones. 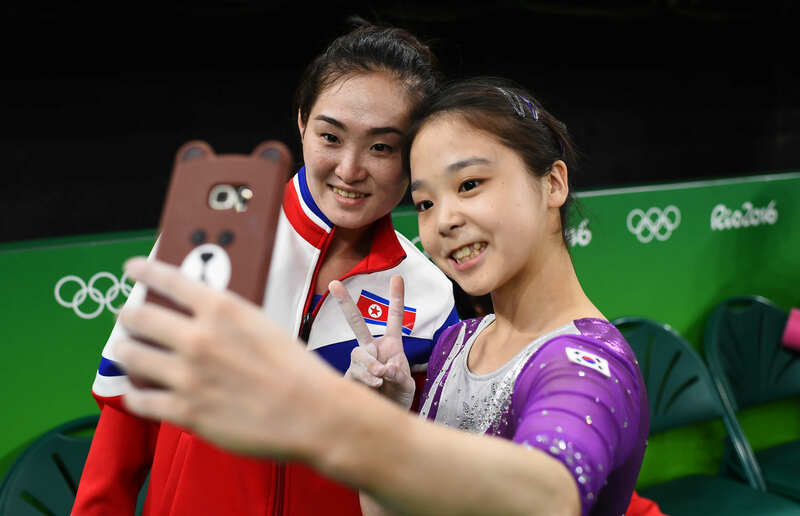 When it comes to the unluckiest athlete who’s competed so far, the one that springs to mind is that of French gymnast Samir Ait Said. 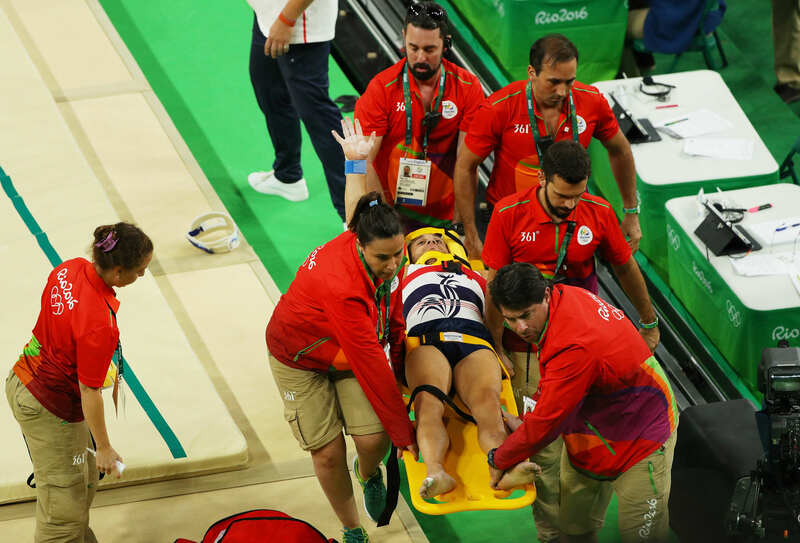 He broke his leg whilst doing the vault during the team preliminaries, and to make matters worse, the paramedics dropped poor Samir’s stretcher just as they were loading him into the ambulance. FFS. 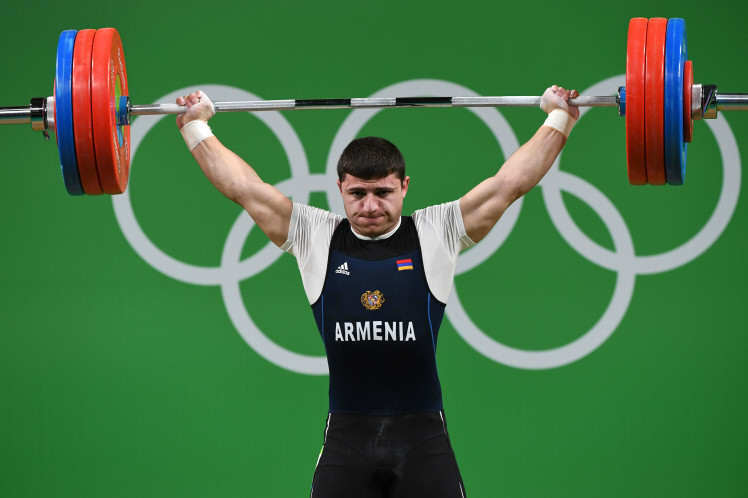 Not fun times at all, but Armenian weightlifter Andranik Karapetyan might give Samir’s stomach churning injury a run for his money. 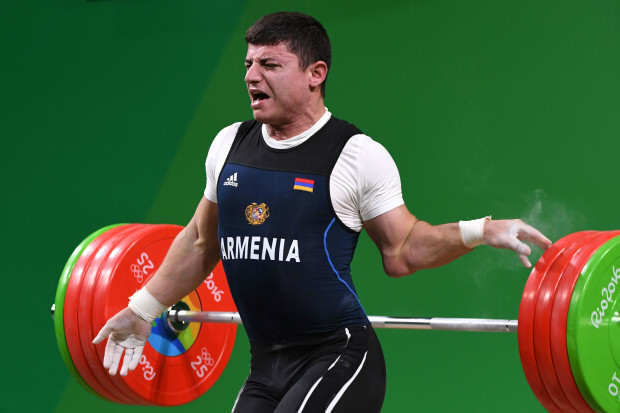 Karapetyan was competing in the men’s 77kg weightlifting event and as European champion he fancied his chances of bagging a medal during his momentous Olympic moment. Alas though, it wasn’t to be as disaster struck during his second lift. 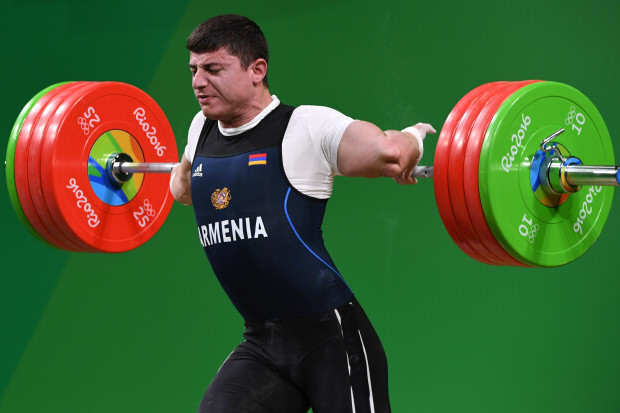 An absolutely terrible moment, we wish Andranik a speedy recovery.